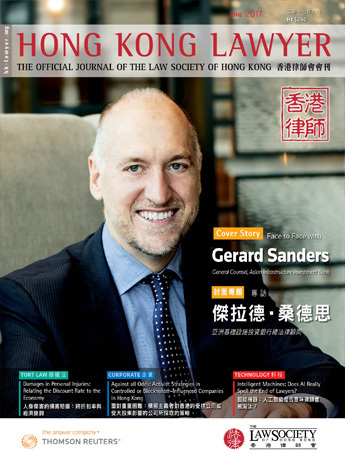 My first message as President of the Law Society was published in the July 2016 issue of Hong Kong Lawyer. One year has elapsed since my election as President last June. It has been an honour to serve the profession and I am grateful for the support given to me from all fronts. Reflecting on my presidency in the past year, three major areas are worth highlighting. The Law Society exercised its statutory powers pursuant to the Legal Practitioners Ordinance (Cap. 159) to intervene in the practices of four law firms in 2016. Intervention into the practice of a law firm is a serious matter and the Council will only exercise this statutory power when it is absolutely necessary to do so. Unfortunately, the Council found it necessary to exercise this power on four occasions in 2016. Some of the interventions involved active practices of a substantial scale. As the relevant records of the intervened firms appeared incomplete, the intervention work in 2016 had taken up much more resources of the Law Society than in preceding years. This is a good wake up call for the profession. We must be vigilant to ensure strict compliance with our professional practice requirements at all times. The practice of law in Hong Kong is a highly regulated profession because lawyers play an important role in society. In addition to knowledge in the black letter law, solicitors must familiarise themselves and ensure compliance with the professional ethical rules and operational requirements on their legal practice. 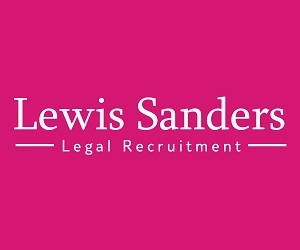 Every office of a law firm must be supervised and managed in accordance with the statutory requirements. The Law Society takes a serious view of any breach of the standards of practice supervision and management. These standards underpin the independence of our profession and must be strictly adhered to. Maintaining the highest professional standards not only ensure that clients get the best service possible and that the public is protected, it also strengthens our Hong Kong brand as a world-class legal service provider as well as our profession’s competitiveness in the increasingly challenging legal market. The Law Society will continue to assist the profession to maintain their practice standards by making available relevant and effective training opportunities. The Law Society will also be reviewing the RME courses with a view to ensuring that they align with international standards. Further, we have developed a practice management course which will soon be rolled out as an RME elective for our members. During the past year, the heated political debates surrounding issues like, for instance, the oath of allegiance by the Legislative Councillors when they assumed office and the interpretation of the Basic Law that followed, have reaffirmed the need for Hong Kong to adhere to the Rule of Law, respect One Country, Two Systems and act in accordance with the Basic Law. One of the important roles of the Law Society is to safeguard the Rule of Law and to uphold those principles on which this core value is founded. One of these fundamental principles is the independence of the Judiciary. The proper functioning of our judicial system under One Country, Two Systems in accordance with the Basic Law is crucial. While the Law Society acknowledges that the power of interpretation of the Basic Law is vested in the NPCSC under Art. 158 of the Basic Law, the Law Society’s position has always been that NPCSC should exercise restraint in invoking its power under that Article to maintain confidence in One Country, Two Systems and the Rule of Law in Hong Kong. The power should only be exercised when it is absolutely necessary. We also think that the transparency of the process should be enhanced and more stakeholders in Hong Kong should be allowed to submit their views on the subject matter in advance for consideration by NPCSC. We shared the above suggestion on improving the transparency of an interpretation of the Basic Law by NPCSC with the relevant authorities in our recent visit to Beijing in April 2017. We will continue our efforts in facilitating the maintenance of the right balance in administering the unique One Country, Two Systems in accordance with the Basic Law. With respect to exploring new business opportunities, no one will dispute that the global focus has been on the Belt and Road Initiative. The Initiative is designed to expand multilateral ties among over 65 economies in Asia, Europe and Africa. The priority is on infrastructure development and connectivity. The business opportunities arising from the Initiative are of a massive and unprecedented scale. The legal profession in Hong Kong, equipped with the necessary international experience and expertise, is well placed to meet these demands. Legal practitioners are encouraged to reach out to their counterparts in the emerging economies covered by the Initiative and pave the way for an active role in this visionary project. 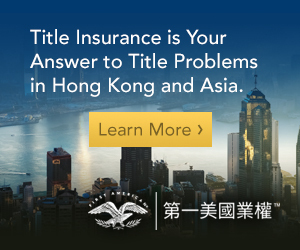 Legal practitioners in Hong Kong have many unique capabilities. The Law Society has worked hard to raise the profile of the Hong Kong legal profession in the international community to secure a role for us in the provision of legal services arising from the Belt and Road Initiative. 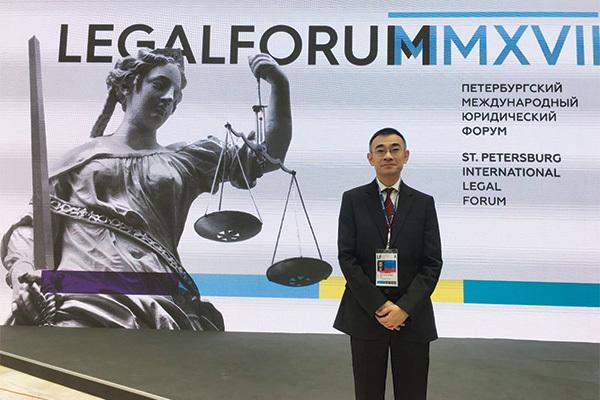 In addition to organising seminars at the regular international conferences including the Inter Pacific Bar Association (“IPBA”), International Bar Association (“IBA“) and Union Internationale des Avocats (“UIA“), we also made significant progress in connecting with our counterparts in Russia and Taiwan in 2016. 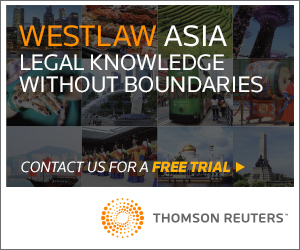 Further, the Law Society’s inaugural Belt and Road Conference concluded successfully on 12 May 2017 with an attendance of over 650 participants comprising, in addition to our members in Hong Kong, delegates from 44 law associations from 23 overseas jurisdictions. Taking into account that the projects arising from the Initiative will mostly be cross-jurisdictional, we are planning to introduce more training courses on cross-border transactions to equip our practitioners with the necessary skills. This is the general direction that the Law Society’s work is heading and I hope members will continue supporting us. If you have other comments or suggestions, you are welcome to send them to me at president@hklawsoc.org.hk.